Living with vasculitis can be challenging at times due to the complex nature of the disease and therapies. Also, vasculitis in the general population is quite rare, especially compared to other common medical conditions, such as diabetes and hypertension (high blood pressure). This can make patients with vasculitis feel misunderstood or alone. 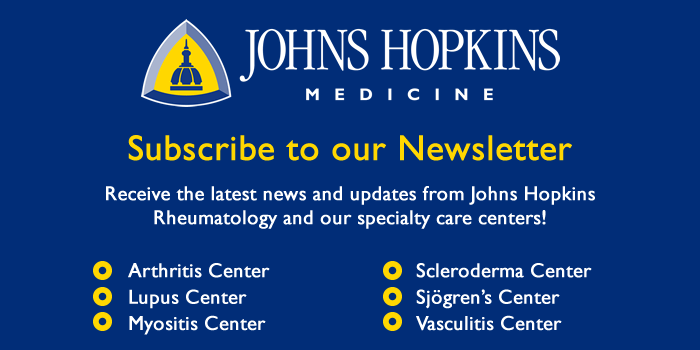 It can be very helpful for individuals with vasculitis to connect with other patients and their families. If you have vasculitis, you are not alone. There is a strong community of patients and physicians to support you.